Four Portland Community College instructors have been chosen by a regional learning organization to internationalize their classes. 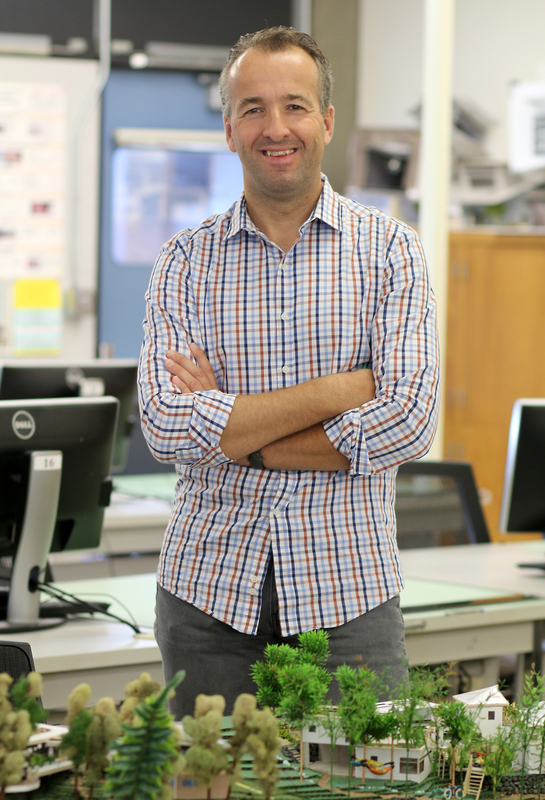 Peter Gramlich has internationalized the course “Sustainable Building Strategies,” which focuses on creating buildings that minimize the impact on the environment. The Northwest International Education Association (NIEA), made up of public and private institutions of higher education in the Northwest, has awarded Peter Gramlich (Architectural Design & Drafting), Barry Hawkey (Business), Alissa Leavitt (Health) and Rachel Siegel (Photography) mini-grants to internationalize their curriculum. The grants are intended to assist faculty in designing new offerings, making comprehensive revisions to existing courses, or adding modules to existing classes. Sums of the grants range from $500 to $1,250 to develop new courses with a global focus and create a replicable international activity for their students. 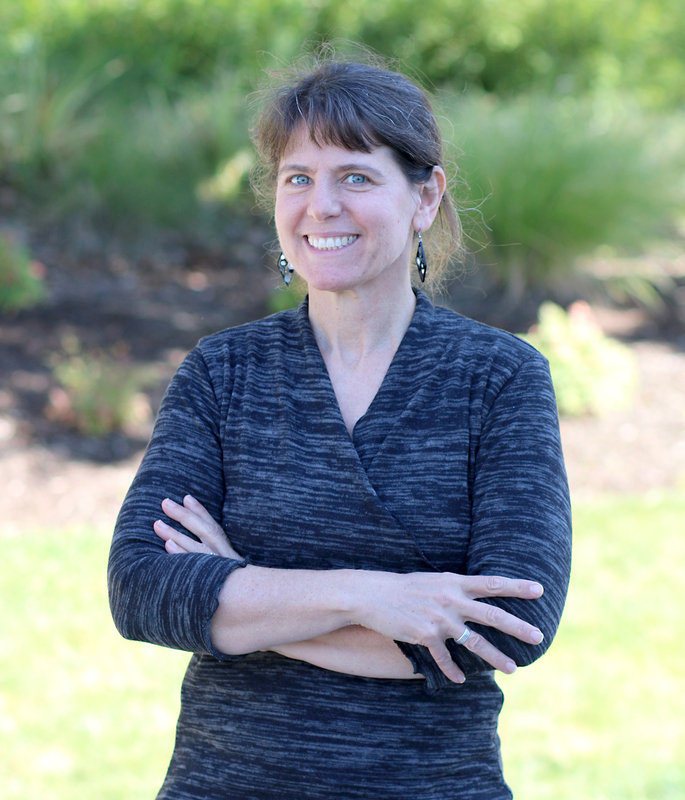 Last year, PCC became an NIEA member institution with the college’s Director of International Student Services, Allison Blizzard, being named to its board of directors. For several years, PCC has offered the Internationalization Initiative to provide opportunities and services to help the college community develop the ability to communicate, understand and analyze critically its place in a complex and interconnected world. The steering committee that oversees internationalization frequently promotes funding opportunities for faculty and programs. Usha Ramanujam, business administration instructor and the chair of PCC’s Internationalization Steering Committee, along with Blizzard, encourage all PCC faculty to apply for these grant opportunities. Siegel is using her “Digital Media & Photography” class at the Sylvania Campus to discuss international photographers and explore how portraits affect social change. In her “Introduction to Digital Photography” class, students take part in the project “Faces of Change” to look at their own communities and use portraits of people within them as a way to talk about issues like racism, immigration, and borders through their cameras’ lenses. “I had seen an interesting photo exhibit and wanted to put the idea in my classroom,” said Siegel, who has taught at PCC for 10 years. “I was inspired by an exhibit by American photographer Fazal Sheikh at the Portland Art Museum called ‘Common Grounds,’ where he photographed international communities and documented the lives of immigrants and refugees. Siegel has bachelor’s degrees in Peace Studies and Art from UC-Berkeley and a master’s degree in Art from the University of Buffalo. In addition, she serves on PCC’s Women in Arts Committee, helping to bring influential women artists to Portland. The class she has internationalized gives students the basics of digital photography, as well as helps them view subjects they photograph through an international lens. Siegel plans to present on how she developed the class to other instructors, in hopes of inspiring and sharing the internationalization efforts with them. 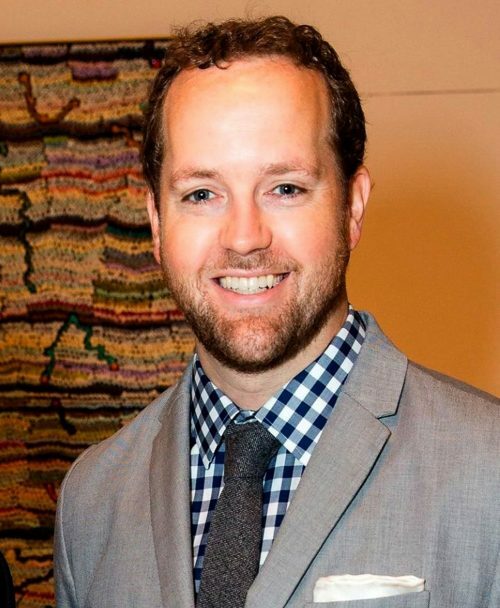 Gramlich, an architectural and design instructor, has internationalized the course “Sustainable Building Strategies,” which focuses on creating buildings that are sited, designed, constructed, operated and maintained for the health of the community, and that minimize the impact on the environment. The course covers population densities, climate change, and conservation of natural resources, and looks at established systems in other countries that the U.S. could learn from. 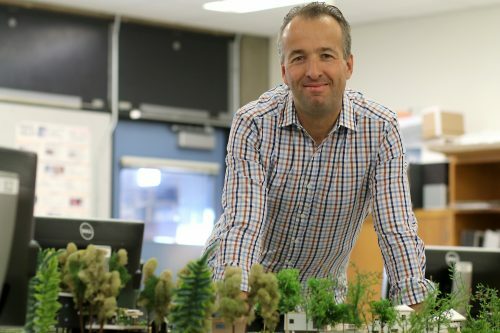 Because the class is specifically designed to study architecture and urban planning in relation to the impacts of climate change, urbanization, density and migration, Gramlich hopes to capitalize on the natural crossover with other PCC programs like Environmental Science. These opportunities, along with the diversity of his students (in a recent section, more than half originated from other countries), create a rich, internationalized learning environment that benefits all students. 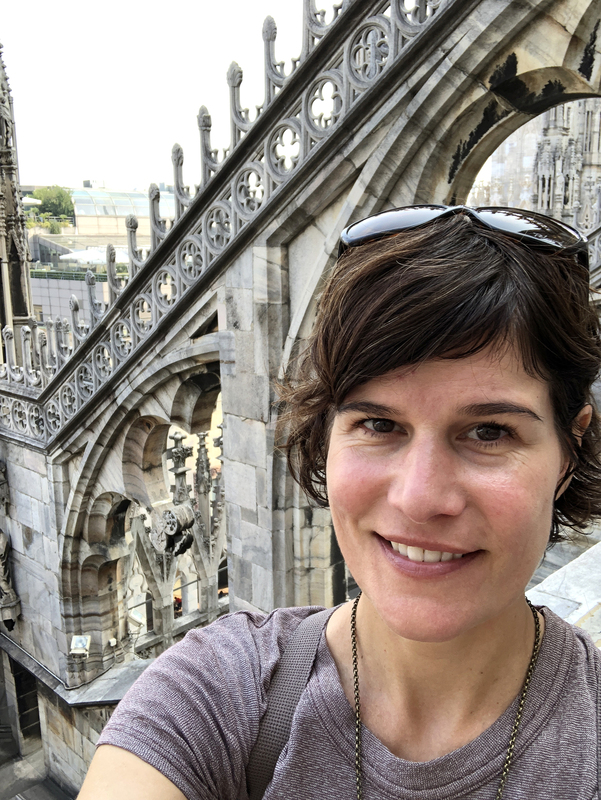 The native Oregonian and PCC alum internationalized her class “Food Systems & Public Health” by adding new modules on the topic of “slow food” and using Italy as a case study. Leavitt, who is a Master Certified Health Education Specialist and a personal health instructor at PCC, said slow food is an international grassroots movement and cultural philosophy concerned with local and sustainable food, nutrition, hunger, and community. In the first part of the course, students explore the sustainability dimensions of how food is produced, transformed, distributed, prepared and consumed. Students discuss and evaluate how food systems influence global health and economic issues. In addition, she will coordinate a tasting lesson for students to learn and prepare slow food meals together in the state-of-the-art Foods & Nutrition Lab at the Rock Creek Campus. Students will be invited to share recipes from their culture as they discuss how to develop solutions to challenges in the food system. Interested in Italian culture, Leavitt has been studying the Italian language and recently returned from Terra Madre, a bi-annual international gastronomy exhibition held in Turi. Hawkey, who is a business administration faculty, is internationalizing his “Social Media Marketing” class. He’s adding content around international social media platforms, such as QZone, VK, Mixi, and Weibo, that students from the United States may not be familiar with. In addition, Hawkey is asking his students to explore the social and ethical ramifications of China’s pilot Social Credit Score Program, which intends to publicly display mandatory scores for each citizen based on their financial history, online purchases, legal history, voting records, tax payments, and social media posts. The instructor, who started teaching at PCC in 2010 and is currently senior project manager for innovation at Epiq Systems, said these issues are important for students to learn. Even small companies that have international sales over the internet will need marketers familiar with international social media platforms, he said.